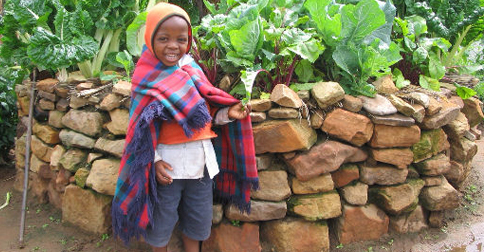 The mission of From Michigan to Ghana with Love is to promote connections between communities worlds apart. The funding of this campaign also provides donors with a unique opportunity to be involved in the project(s) on an intimate level with regular updates written by yours truly. The primary focus during my time in Ghana is agriculture/business development. That’s as specific as I can get on that opportunity right now; I’ll find out more specifics during training. Once I’m established in a village I’ll begin a primary project after a few months of acclimation… I think. Regardless of where I end up I have ideas for secondary projects I could pursue, with potential partnership opportunities through local organizations in Michigan. However, I do not have the seed money I will undoubtedly need to get any of these projects underway, and that’s where I could use your help. I’m not talking large sums of money. Some of these projects could be executed at a very low cost. The exciting part is we won’t know until we get there. 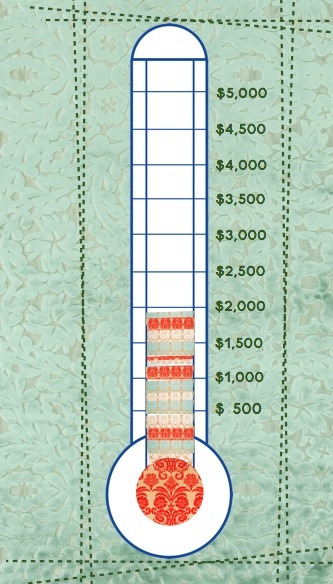 I am donating $100 to the fund and, of course, my time and energy to the project from start to finish. You, however, can donate as little as $1. All donations will be kept private, the fund balance and accounting will be public. As the project(s) develop email updates will be provided to donors on a regular basis. Nothing too fancy, we’re keeping it simple here. I received a basic introduction to keyhole gardens over chicken wings and beer about a year ago. Since then, I’ve combed websites, images, and how-to videos, convincing myself these little self-sustaining gardens are a project I might like to try during my time in the Peace Corps. A partnership with Growing Hope might revolve around information sharing. As we strive toward food security on our corner of Ghana, having a knowledgeable organization like Growing Hope at our side would be invaluable in anything we do surrounding food security. 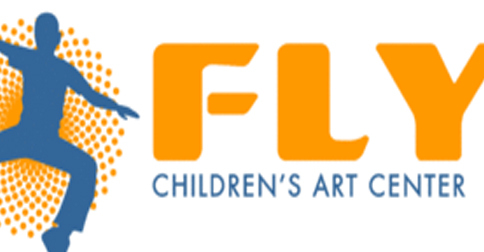 Nurture creativity and grow a community’s creative confidence… now those are goals to strive for and that’s exactly what FLY Children’s Art Center does. I would like to take that model and apply it to an after-school-type program in my area. Art is what keeps me grounded. I can organize the crap out of an art program. We can share our story with FLY and they can share their stories with us. It’s a win, win, win. I love the idea of pursuing an artistic cultural exchange between the two art centers. The possibilities are exciting. 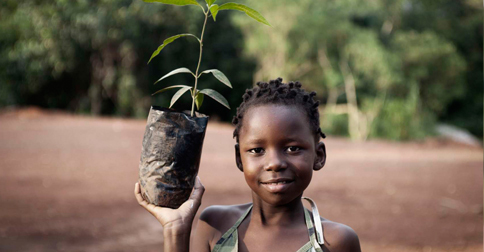 This program would be developed through a partnership with the local school system in our Ghanaian village, and focus on youth and community development through environmental awareness issues and projects. After needs have been assessed, we establish a program and creative ways engage the community further in environmental issues and initiatives. Of course there are a handful of other ideas floating around in my mind, but for now these are the most prominent ones. I can’t guarantee where the money will land, but I can tell you it will be spent on a project in Ghana and utilize a Michigan connection. Donors will be kept abreast of potential projects as they develop and it will be an adventure we face together. All proceeds are donated directly to project development and implementation. Have a bite to eat, a sip of beer, and begin your connection with a village in Ghana you haven’t even met yet. It’s a Peace Corps going away party (kind of). However, in addition to saying farewells to friends, family, and community, I wanted to share a little more about both the primary and secondary job opportunities I could be exploring in the agriculture/business development program in Ghana. Learn about current Peace Corps agriculture/business projects in Ghana, including cashew, shea, mango, and other agricultural commodities. Take a look at some secondary projects I would like to pursue. I am seeking donations to the “From Michigan to Ghana with Love” fund for these secondary project ideas. Donate a dollar or two (or five or ten) and stay in the know as the project develops over two years. Follow the link below to find out more about this campaign. *Ghana is divided into small groups that together speak more than 50 languages. *Michigan is 1.06 times larger than Ghana. Connect with me before I’m off to West Africa for 2+ years in the beginning of October. I’m looking forward to seeing all of your smiling faces September 26.